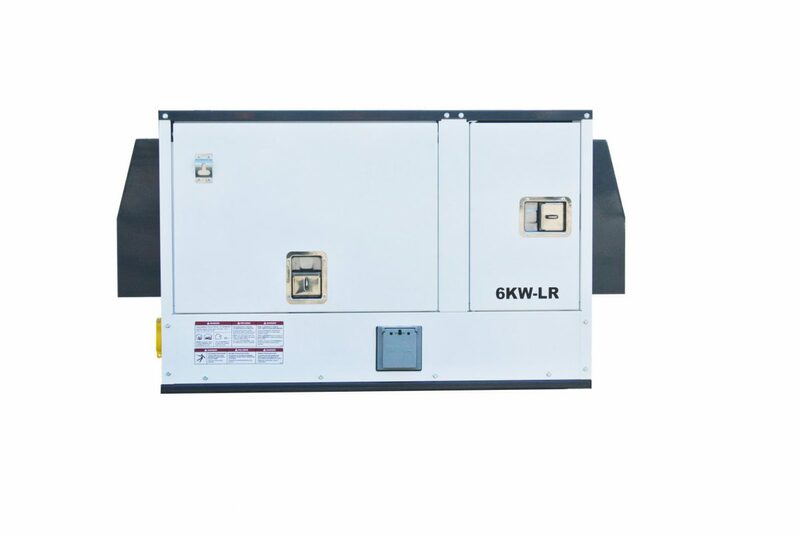 We are excited to introduce the HK6KW-ER Heat King generator. It is a game changer. Developed specifically for the glycol heating market, it offers maintenance intervals of 750 hours. So now a single monthly visit should be all that’s required to keep the Heat King in optimal performance. The control panel features large, easy to use switches, digital hour meter and LED warning lights for ease of troubleshooting. The HK6KW-ER is powered by a 3 cylinder diesel engine and features oversized oil and fuel filters for long run times between servicing up to 1000 hrs. The HK6KW-ER generator has been designed for easy mounting on all Heat King models. It is also backward compatible for mounting on units back to 2015.